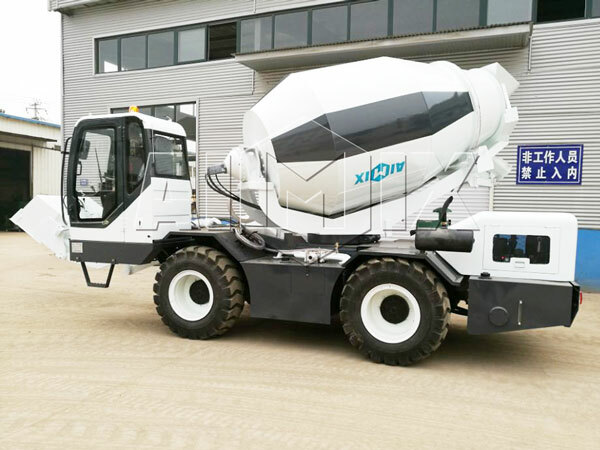 Aimix electric concrete mixer for sale is a good machine, which has advanced technology, good quality, high efficiency, easy operation, low energy consumption and other advantages. 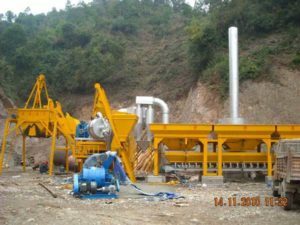 In addition, our electric concrete mixer sale not only can be operated independently, but also can work together with a stationary concrete batching plant. 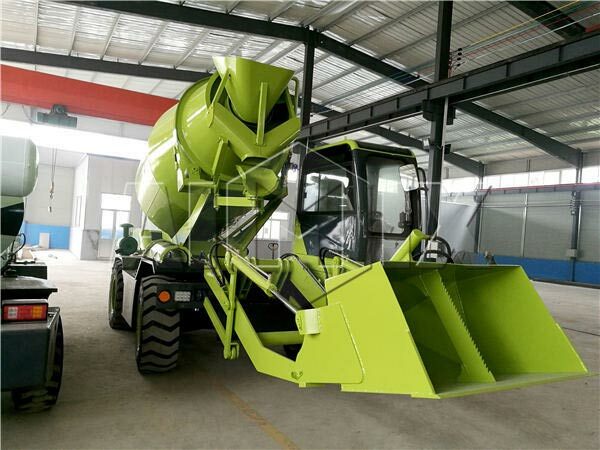 Our electric concrete mixer for sale can meet the requirements of different working conditions, and it is widely used in water conservancy, roads, bridges and other industrial and civil engineering concrete construction projects for the mixing of dry hard concrete, semi-rigid concrete, plastic concrete and all kinds of other concrete. The Feeding system of our cement mixers electric is mainly composed of lifting mechanism, upper hopper, feeding frame, feeding funnel and other parts with good feeding quality. The mixing device consists of mixing tube, mixing shaft, mixing blades, shaft seal and other components. In mixing, the two mixing blades make the mixture to do a left and right spiral movement to finish uniform concrete mixing in a short time. 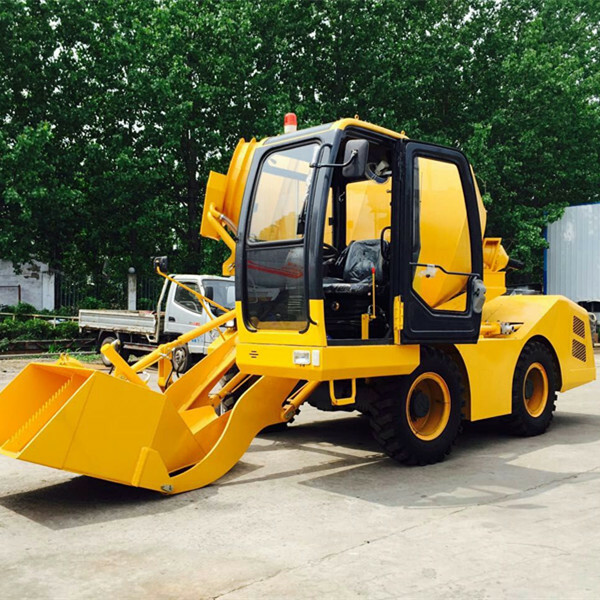 The driving system of our electric concrete mixer is mainly composed of concrete mixer electric motor, reducer, coupling, shaft and other components. Water supply system consists of micro-pump, bottom valve, suction pipe, gate valve, water pipes, water pipes and other components. Water is sprayed directly to the mixing shaft and side liner, which has good cleaning effect. 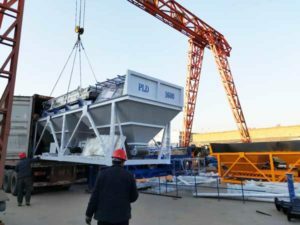 Discharging mechanism of our Electric Cement Mixer adopts fast discharging structure with high efficiency. Chassis: The chassis is composed of chassis, legs and walking tires. 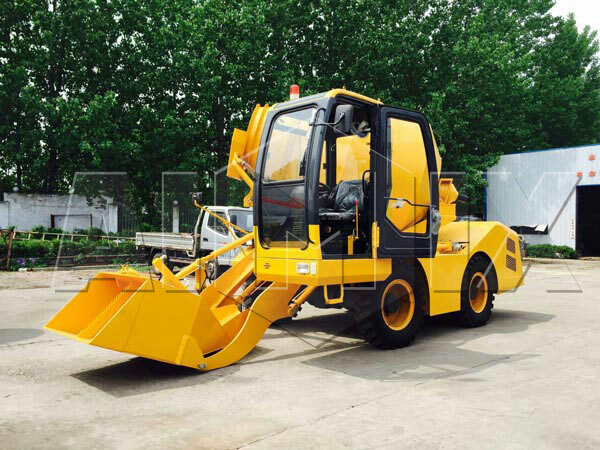 Material feeding system, mixing device, mixing transmission system and water supply system are fixed in the chassis. Electrical control system of our electric cement mixer for sale includes five trip switches, control box and cement mixer electric motor, which is really convenient to operate. 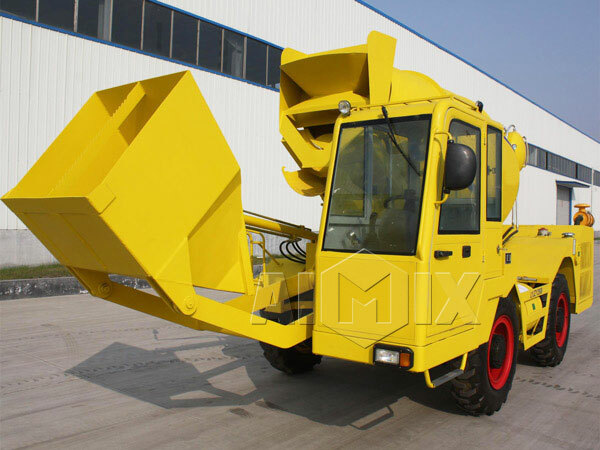 Aimix electric concrete mixers for sale adopt simple structure, which has a reasonable design to mixing concrete. 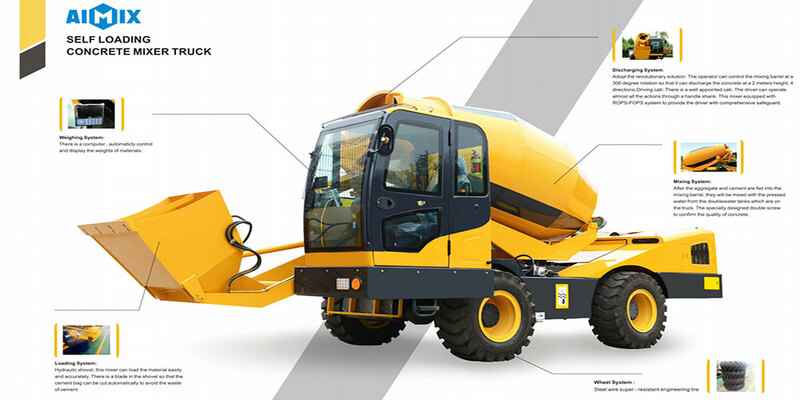 Our electric concrete mixers for sale have high efficiency for mixing and unloading concrete. The main components of electrical control system are imported, which have excellent performance and reliability. Our electrical concrete mixer can mix concrete in a uniform speed and short time to ensure good quality of concrete. Our liner adopts wear-resistant alloy, which has high wear resistance and long service life. 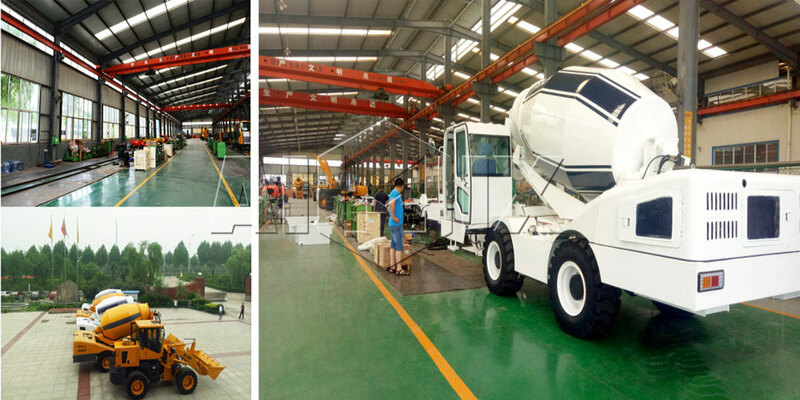 Our concrete mixer electric has easy operation and less power consumption, which saves labor, time and money. Our Electric Portable Concrete Mixer is easy to maintain, which can be cleaned tightly with water easily. Aimix Group is a professional manufacturer in production of concrete mixer, and we have better electric concrete mixer for sale with favorable electric cement mixer prices than cement mixer electric from other manufacturers and suppliers. 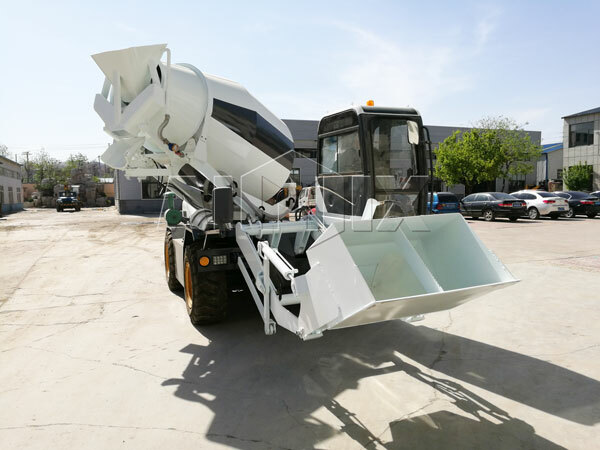 Our best electric cement mixer has received many praise from global users and taken a unique position in the construction equipment production industry. 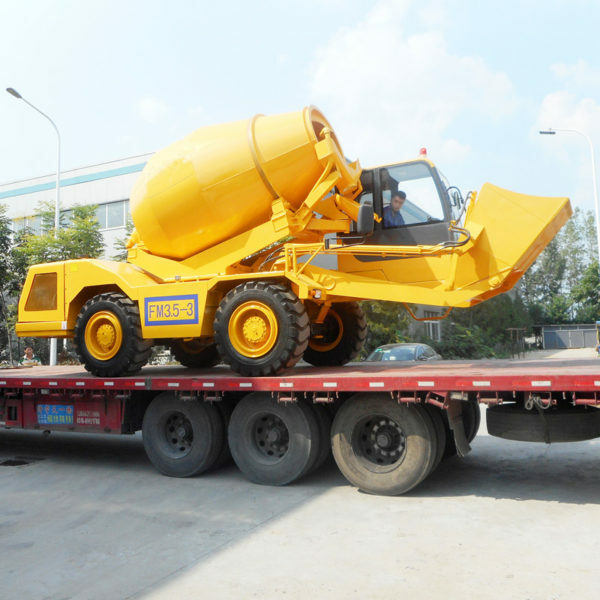 Except for electric concrete mixer, we Aimix Group also have large portable concrete mixer, compulsory concrete mixer, concrete pan mixer, diesel concrete mixer for sale, self loading mixer, single shaft concrete mixer, twin shaft concrete mixer, concrete mobile mixer and other concrete mixers. Dear users, we are sincerely looking forward to your coming and corporation.